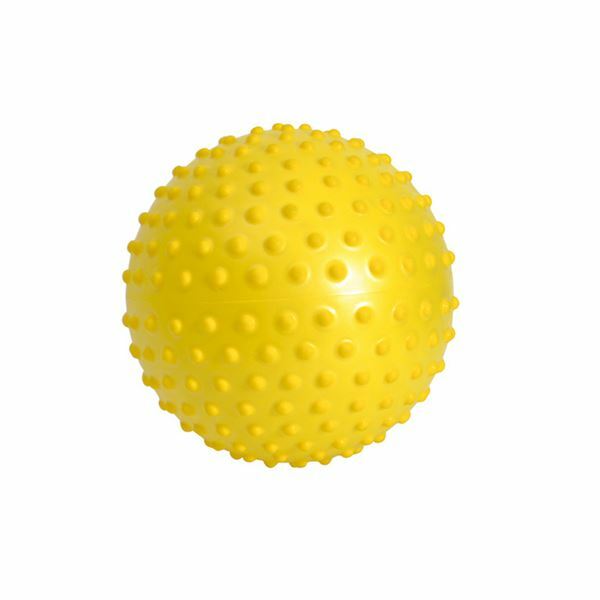 Sensyball - Tactile Ball 28 cm Developed to safely encourage tactile exploration. Their bumps are the perfect size to be felt, but are too small to cause accidental eye injury. The soft surface provides a good grip. 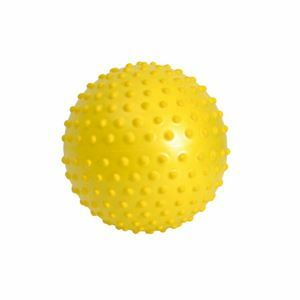 Great for group activities and for massage, reflexology, hand therapy and relaxation exercises.